Built for shredding the hill on one plank or two, White Sierra's Bilko Pant offers a waterproof, breathable shelter for your better half, with ample cargo space and bombproof construction. Get out there! 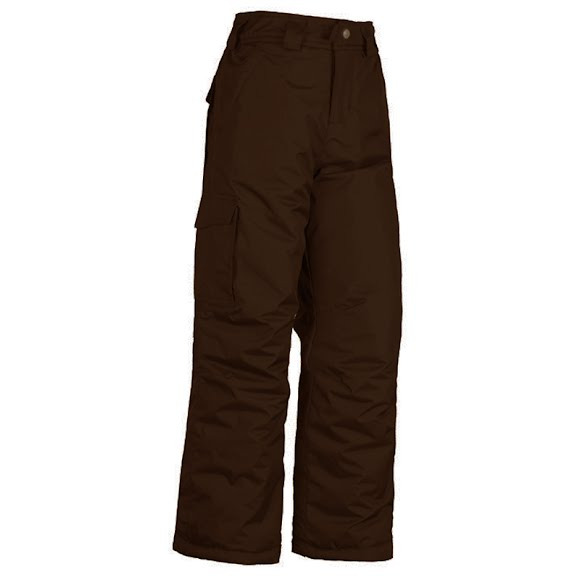 Built for shredding the hill on one plank or two, White Sierra&apos;s Bilko Pant offers a waterproof, breathable shelter for your better half, with ample cargo space and bombproof construction. Get out there! Fabric treated with waterproof coating. The fabric &apos;breathes&apos; by letting moisture vapor escape through outer layers while keeping out rain.